As legalization of marijuana sweeps across the nation, Big Pharma sees a concern to individuals growing their own weed legally. The potential for Big Pharma to take over the industry is somewhat halted by the home growers and professionally harvested medical grade marijuana as it may take over the market. The big pharmaceutical companies have amassed a work of research on quality control and deep testing, although the various tests add an immense cost to the final product. Combined with the extremely slow speed of the FDA drug approvals, Big Pharma may not see its place in the market for a while. Without a doubt, there is a large amount of money to be made from the market, however Big Pharma wants to take all the revenues and get the largest market share of the product. With all the individual companies selling weed at competitive prices, Big Pharma cannot take over the market. Many advocates for the cannabis industry have a heart in the industry, which can lead to a feeling of not wanting large pharmaceutical companies to take over and take the industry out of their hands. Many find themselves in the position of being anti-institutional which can effectively skew the role of Big Pharma. Both the CADCA and the Partnership for Drug Free Kids (two notoriously large lobbying groups), have been fighting the battle to end opioid addiction. 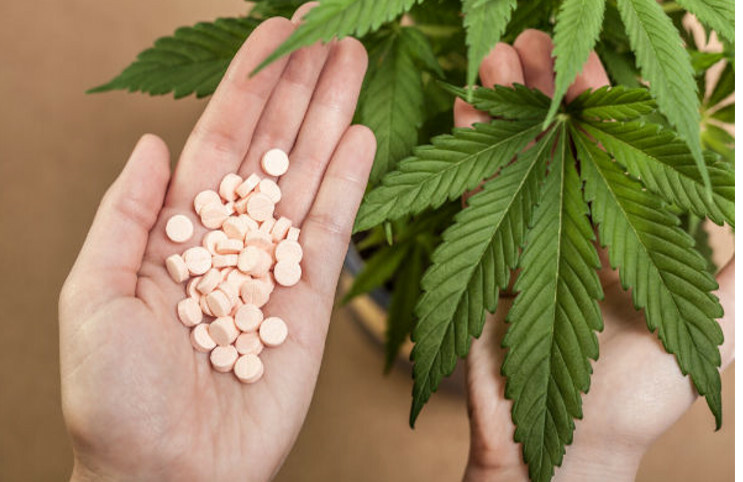 With marijuana as an effective alternative to opioid use for pain, the battle has been fierce to continue to decriminalization and legalization of marijuana.